Pop-Up – a customisable content box that can be displayed on posts, pages and WooCommerce products and will appear in the center of the user’s screen in certain situations determined by you (eg. show after the user starts scrolling, show after the user has spend some time on the webpage, etc.). 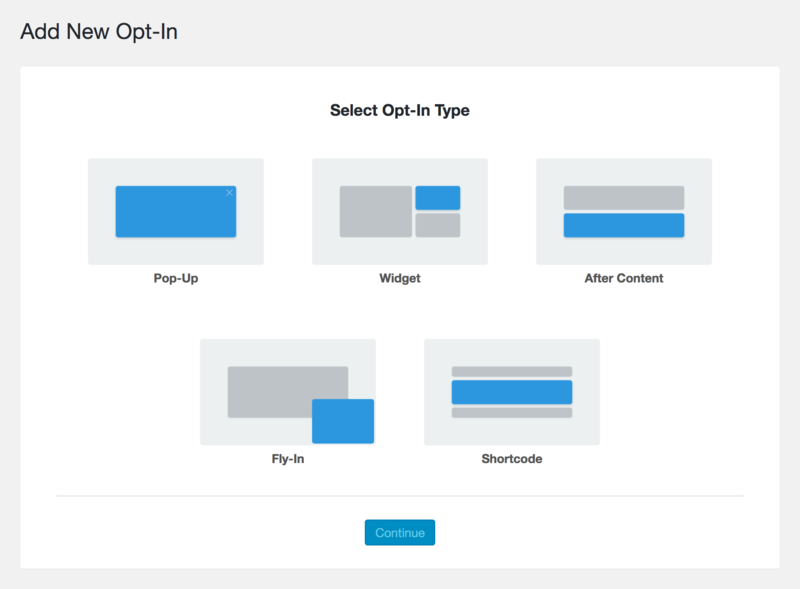 Widget – a customisable content box that you can add to any widget are of your website. Fly-In * – a customisable content box that can be displayed on posts, pages and WooCommerce products and will appear in the bottom corners of the user’s screen in certain situations determined by you (eg. show after the user starts scrolling, show after the user has spend some time on the webpage, etc.). Shortcode * – a customisable content box that you can add anywhere on your website, including in your themes template files.